Thanksgiving in Philadelphia. 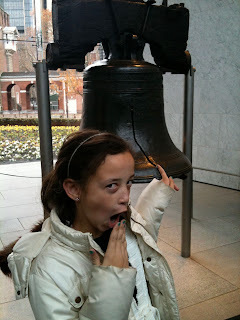 My daughter at the amazing Liberty Bell. 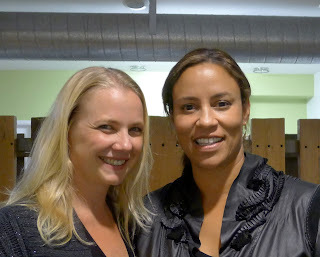 Courtney Lewis, Publisher of Macaroni Kid, Santa Monica and Christina Simon at Bubbles Indoor Playground “Mommy Monday”, Santa Monica. 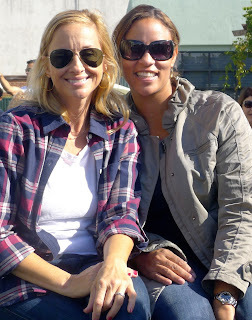 Co-hosted by Momangeles. 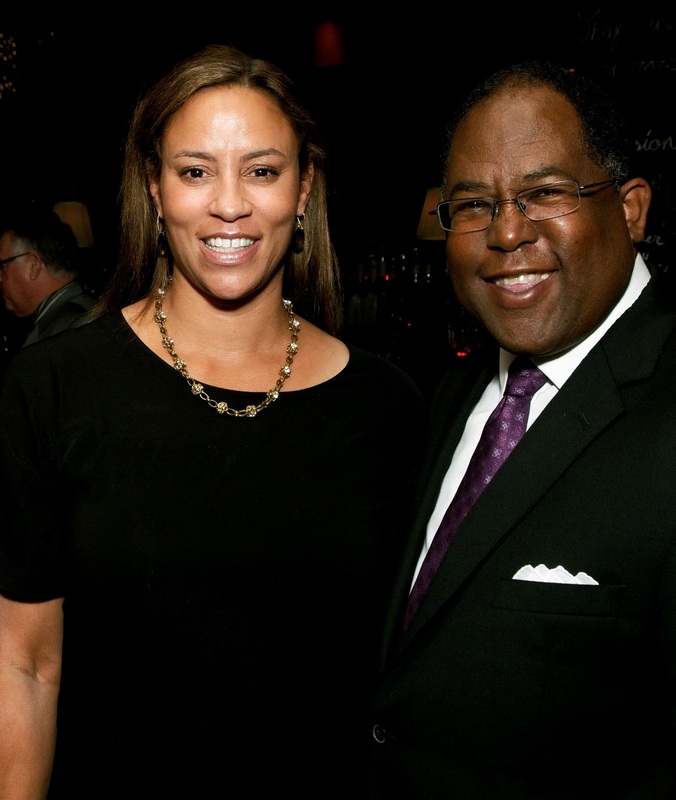 Christina Simon with her former boss and friend, L.A. County Supervisor Mark Ridley-Thomas, at his annual birthday fundraiser, Fraiche Restaurant, Culver City. Kelly Contant (Willows Mom) and Christina Simon. Kelly rescues pitbulls with Karma Rescue! 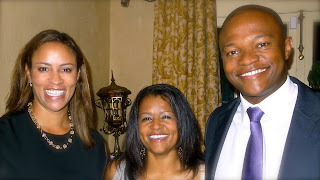 Christina Simon, Porcha Dodson, Luvuyo Mandela (great-grandson of Nelson Mandela). Luvuyo was the keynote speaker at Project Knapsack’s “Out of Africa” dinner held at the Hancock Park home of Dayna Devon and Dr. Brent Moellekin. Porcha founded Project Knapsack to deliver school supplies to African Children. Don’t Miss School Events, Photos, Guest Posts and More! Like Us On Facebook!